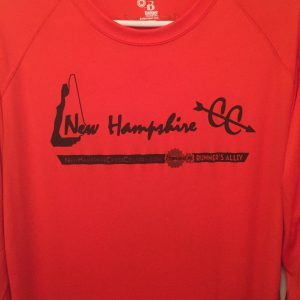 Many of you have inquired regarding how to support this website! 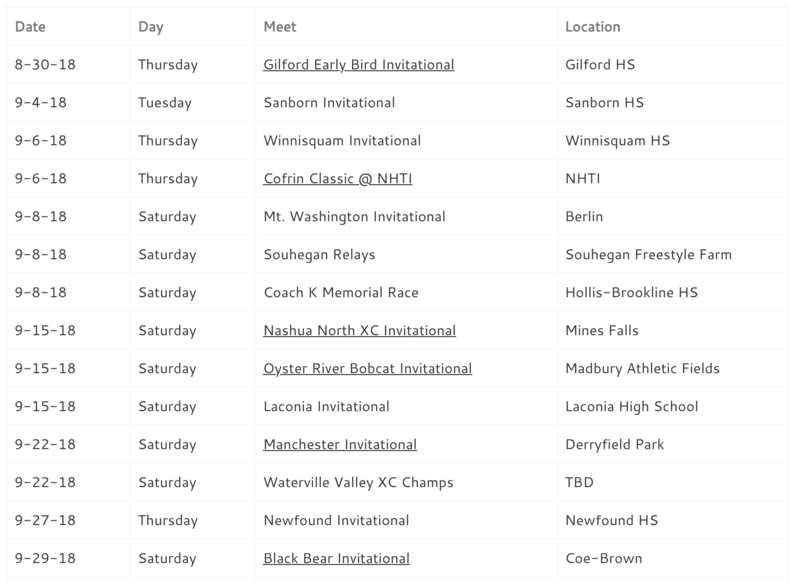 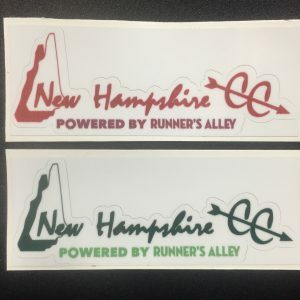 We honestly appreciate the sentiment and have come up with one way in which you can help us in our simple, yet quite important endeavor of supporting NH Cross Country athletes while receiving something wicked cool in exchange! 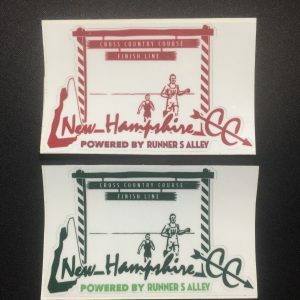 By purchasing from the NHCC Shop, you are contributing not only to our spotlighting of NH athletes, but proceeds go directly towards assisting qualifying kids with competing at Nationals! 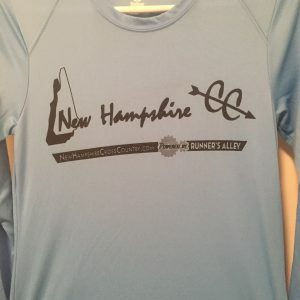 All items are pick-up only at Runner’s Alley! 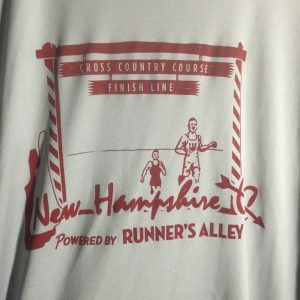 Please allow up to 72 hours for Runner’s Alley to have your items.